We will beat the price of any competitor! Quantity Price (ea.) 100 $4.27 250 $4.17 500 $4.07 1000+ $3.97 $50.00 Setup Charge Colors: Black, Blue, Lime Green, Red Imprint: 2" x 0.375" Product Size: 16-1/2" x 1-3/8" x 1/2"
Quantity Price (ea.) 100 $3.64 250 $3.54 500 $3.44 1000+ $3.32 $50.00 Setup Colors Black, Blue, Dark Green, Gray, Green, Orange, Pink, Purple, Red, White, Yellow, Teal Imprint 0.875" x 0.625" Item Size 1-3/4" x 1-3/4" x 1"
Quantity Price (ea.) 150 $1.18 250 $1.12 500 $1.05 1000 $0.97 2500+ $0.88 $50.00 Setup Charge Colors: Translucent Blue, Translucent White Imprint: 1" x 3/8" pad print Product Size: 3 3/4" X 1 1/2"
Want to see an item in your own hands before making a purchase? Simply request a free sample first! Want to see what your logo or design looks like on a potential item? Our art team is ready to assist you! Welcome! 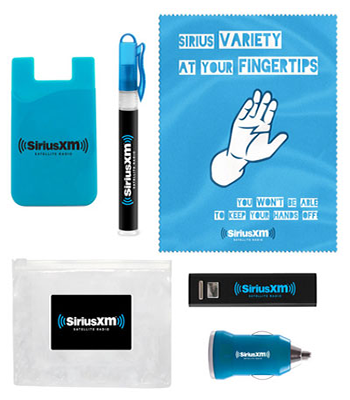 We aim to provide you with the most premier unique promotional products and unique promotional items such as custom foam fingers, custom executive pens, custom tumblers, custom drawstring bags, and more- all personalized to advance your company above the competition. Promo Excitement is a flourishing custom promotional items organization with a highly enthusiastic staff of Advertising Specialties Professionals that are ready to meet and excel all expectations. Promo Excitement has one simple goal – to provide you (our valued customers) with the biggest and best selection of custom unique branded products for any trade show, event, or occasion. We know that finding the right promotional product to fit your custom needs is not always a straightforward or easy to follow process. 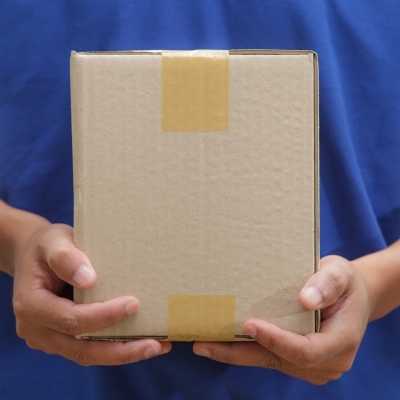 While some distributors cater to high volume purchasers, smaller orders may not get the same level of attention (or even get product discounts). We believe every order should be treated with attention to detail, and provide unmatched customer service to any and all orders. 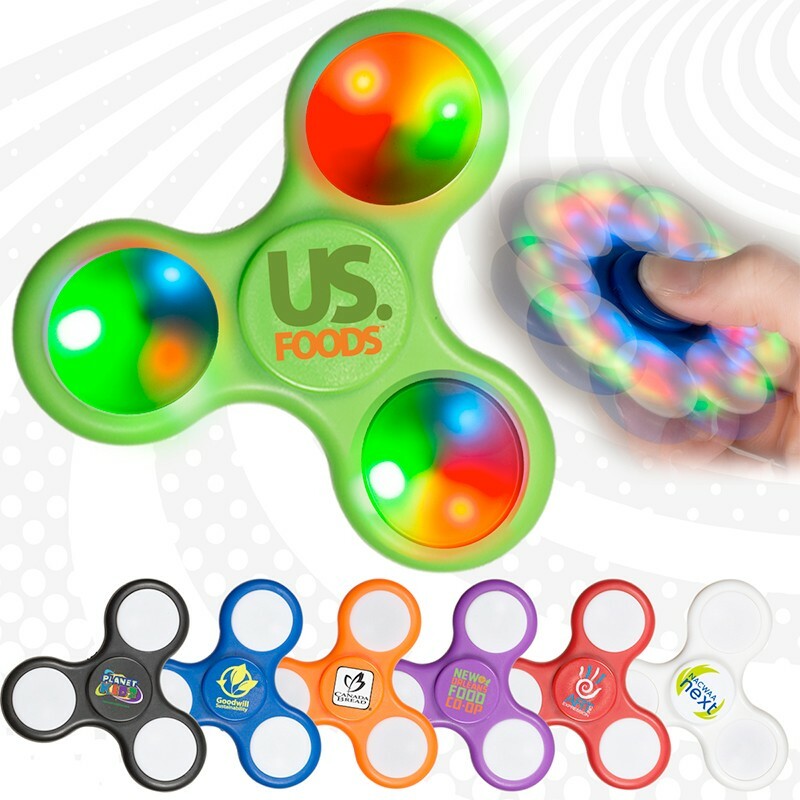 We understand that no professional has time to go though dozens of websites looking for the best unique promotional gift at the best price. That’s why we are available all business hours to answer your product questions through instant chat or email, as well as find items not featured on our site. Browse through our large selection of unique custom items, or tell us about the type of item you want. Our account managers are ready to assist you with any questions regarding logos, imprint types, and price quotes. We will keep everything easy to follow, and confirm all order information before the imprint process begins. When you call, email, or chat with us, a marketing promotions expert will work with you one-on-one to personally make sure that every part of your product order is exactly as you imagine. We are not satisfied with simply taking an order, but making sure that your unique branded gift is something you will be proud of. 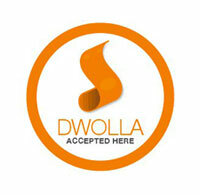 We want to be with you every step of the ordering process to ensure everything is to your standard. A big misconception to anyone in marketing, promotion or advertising is the idea that they are all the same, and that they are all sales. They each have different goals, techniques, products and eventual outcomes. Although it may be tempting to have all aspects of marketing, advertising, and promotion as essential tools in your business kit, there will be times that these disciplines and concepts are sequential, rather than overlapping. Unique promotional products are about product placement and positioning. Marketing activities are not always sales, as it is everything that leads to the sales, as well as at times, the actual sales. Promotional marketing defines who you are and contributes to the perception and management of your brand. Marketing activities and products can include networking, advertising, speaking, identifying leads, one-on one meetings, proposal generation and closing. Marketing will have a say in all the ways that your market perceives your brand, including how you look and what you say to your market. 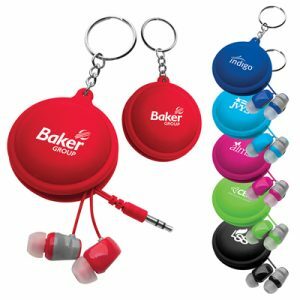 Unique promotional products featuring your logo or brand name often creates a point of first contact, and allows this marketing process to begin in earnest. The goal is to generate non-fee based recognition. The outcome of publicity is attention, visibility, market share recognition and emotional connection with your logo or brand name. Promotion is a huge umbrella that can include all of the above, as well as catalogs, posters, booth and trade show participation, parties, events, charitable activities, sponsorships, product endorsements and tie-ins, product production and branded merchandise or activities around brands and unique promotional items. Whether it’s in New York, Las Vegas, or Philadelphia- event sponsorship is a popular and well perceived way to get your brand seen. Make the most of this type of sponsorship with our range of items that are suitable to the all types of events and will make sure your sponsorship doesn’t go unnoticed. Promotional sports packs and backpacks, promotional inflatable’s, child friendly clappers, branded stubby holders, promotional caps and hats, sun creams, tents and sun shelters are just a few ideas for your next event sponsorship!! 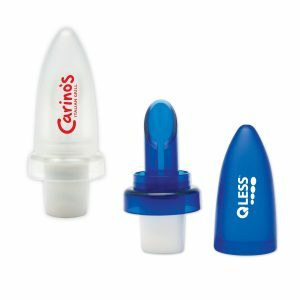 Make an impression at conferences, expos or trade shows with unique promotional items. Handy printed reusable bags are always a great choice at conferences, as are lanyards for identification badges , mobile phones or pens, satchels, water bottles, notepads and of course promotional pens. Or stand out from the crowd with something a little different like promotional USB drives shaped as your products, cute shaped paper clips or even fun miniature remote control cars. Promotional business accessories are a noticeable reminder of your company. Your logo can be embossed; laser engraved or printed on a wide range of items, from desk clocks, calculators to USB flash drives. Liven up the day with a promotional desk novelty. Looking for a great reminder of your company and brand, try a promotional mug and cup. Summer, Winter, Autumn or Spring, at a music concert or the theater, a sports event, corporate conference, corporate gift, conference or trade show there is something for every promotion. And with all the effort, as well as the money, that goes into any promotion you want to get the most out of the opportunity. 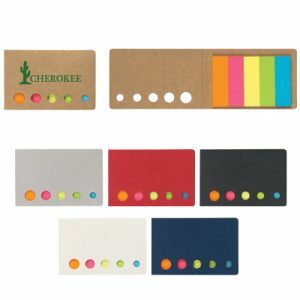 Unique promotional products are an important factor of any marketing campaign. We specialize in custom promotional products. From start to finish our team will make your custom imprinted product stand out from the rest. So check out our range of promotional merchandise for ideas and contact us for a creative approach to your next promotion. If you are searching for a promotional item with a big impact, we can work together to create a custom design to meet your needs. Whether it is a completely new item or a new direction on an existing customized product, our team can assist you. Corporate gifts are a popular promotional item and our range is constantly increasing. Individually packaged binoculars, handy grooming and manicure sets, delicate teas sets, individual coffee plunger sets are just a few ideas. Get your message seen with big or small promotional inflatables. Inflatable promotional advertising can be custom designed to almost any design, from mascots to a replica of your products. On your roof or in store inflatable promotional advertising makes an impact. Promotional hats, t-shirts and clothing have long been a favorite in the US market. A well designed hat, cap or t-shirt is a promotional item that is highly likely to be retained and it is a great medium for further free advertising every time it’s worn. Americans love the great outdoors so unique lifestyle promotional products are always a well-received unique promotional gift. Branded cooler bags, promotional BBQ aprons, branded sports balls, beach towels, sun shelters, koozie holders, and promotional LED kites are just a few ideas. 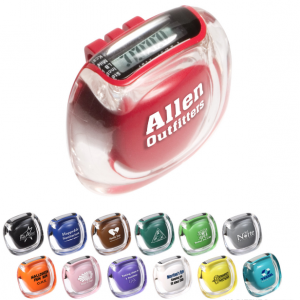 Our range of promotional pedometers are not only fun but promote a healthy lifestyle. 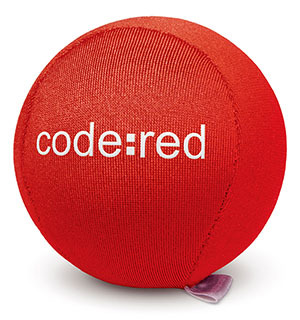 For a fun promotion try our range of promotional balls. From golf balls to volleyballs, branded soccer balls to tennis balls, rugby balls to cricket balls, volleyballs to beach balls we have a wide range of promotional sports and leisure items. A promotional bag, backpack, sports bag or travel bag will get your brand seen. We can customize in your corporate colors or just keep it simple with classy black and your logo. 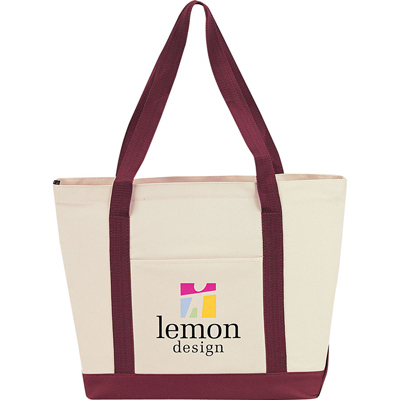 Bags are a great giveaway product, as well as a must for business people on the go. 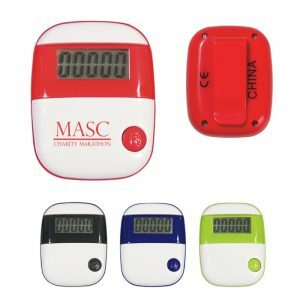 We have a huge range of unique promotional products suitable for your business whether it is big or small, online or bricks and mortar stores, government or private, there is a promotional product to suit every budget and requirement. Whether it’s attached to a magazine, free at a conference, a corporate gift, a giveaway at an event or an added bonus to an order, unique branded items are a great way to get your brand seen. To be honest the very fact that it’s free will increase your audience’s perception of your brand, in fact studies show unique promotional products positively increase people’s perception of a brand. If you choose wisely your promotion can significantly increase your brand perception and as a result increase your sales. So to start promoting your brand with the best custom product for your audience you need to work out who, what, why, when and how. Who – The demographics of your audience; are you focusing in on a specific part of your audience? Consider gender and age group; financial status and employment; family or singles; current clients or potential future clients. What – type of promotional item; your area of business; what your audience would like; what your budget is; what number of people are you trying to reach; and, most importantly what will be retained while keeping your brand in view. Why – an event; sponsorship of a sporting team; a conference; team motivation; gift to your clients; increase sales in a competitive market. When – this month; in a few months; over a few months; for a specific season; or, for a specific holiday. How – are you going to distribute directly; at an event or events; attached to a magazine or in a goody bag; from each of your stores; by redemption. What are the Best Unique Promotional Products? We believe there are no top ten best promotional products. Why? Because the best custom products are those that will get your brand seen, fit your image and business (i.e. are appropriate), suit your audience, be useful, be suitable and be retained. Of this list a custom product that will be retained would be at the top of the list for almost any promotional campaign. 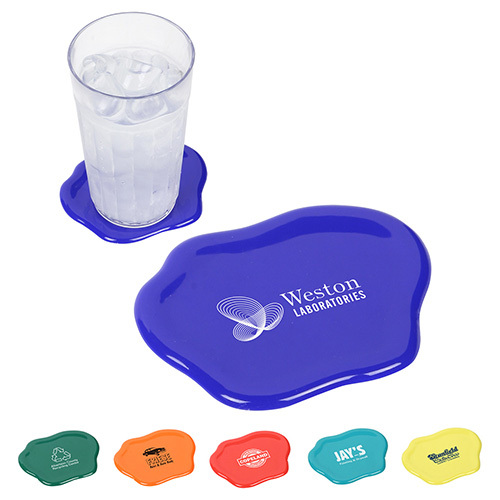 Retained unique promotional items will “re-promote” your brand with every use and every glance. 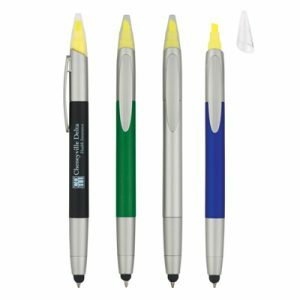 Think of the humble promotional pen, it doesn’t get used once because we all need pens, every day, and every time the pen is used the owner is reminded of your brand. 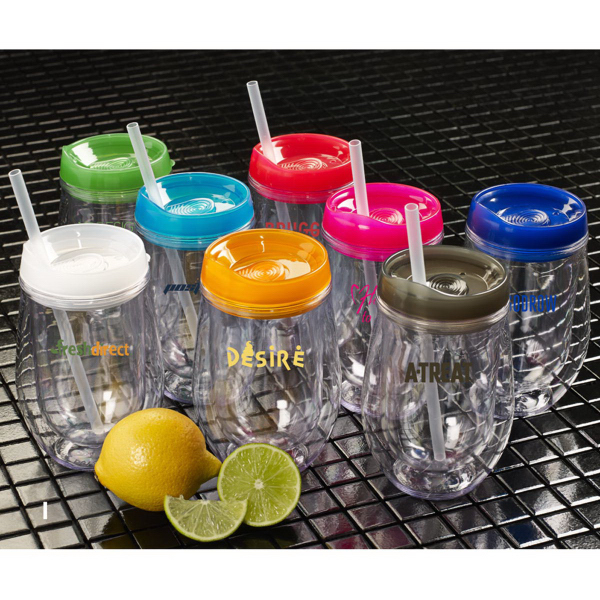 The promotional mug is another great example of a retained promotional item that re-promotes. Reusable bags and backpacks are a shining example of a retaining and re-promoting not just to the person who owns it but as a visible sign every time it is taken out in public. Useful products also have the re-promoting element as they generally are reusable. Think of your desk – do you have a mouse pad from a supplier? Or shaped post-it notes, or maybe even a novelty USB item. Every day you see these items and are reminded of the supplier. In terms of fitting your image and business a unique promotional product needs to fit in to your business, brand and clients. While a promotion for a plumbing supplier of chocolates will be eaten, a hat, t-shirt or maybe even a stubby holder would be more appropriate. An eco- friendly company would not give clients a branded plastic bag rather a reusable item like a tote bag or say a water powered clock or solar powered torch which would reinforce their image and be a suitable custom product for their business. 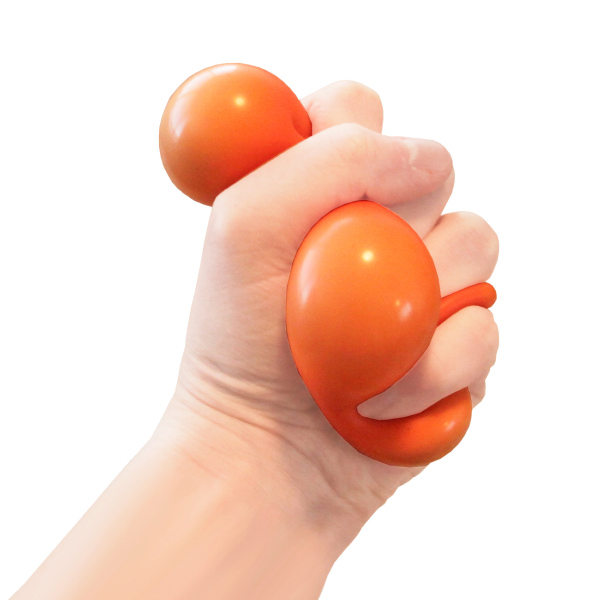 That said, we have compiled a few lists of our favorite promotional items. Top Classic Custom Promotional Items – here’s a list of promotional items that are tried and true, as well as popular. Promotional Coffee Mugs, Promotional Pens, Promotional Sports Bottle, Promotional Pedometers, USB Flash Drives, Promotional Key Rings, Promotional Hats, Eco-friendly non-woven Bags, Promotional T-shirts, Promotional Backpacks, Promotional Towels, Sticky Notes, Promotional Beach Balls, Sports Balls and Anti -Stress toys. Top New Promotional Trends – we are always searching for new promotional ideas and new promotional trends. UV ray indicators, Inflatable’s, MP3 accessories, IPod accessories, IPad accessories, Light-up products, Custom Shaped USB Flash Drives, Environment Friendly products etc. Conference Promotional Ideas – Get more out of conferences, trade shows and expos with Promotional Lanyards, Re-useable Tote Bags, Sports Bottles, Promotional Pens, Sticky Notes, Identification Holders, and Branded Notepads. 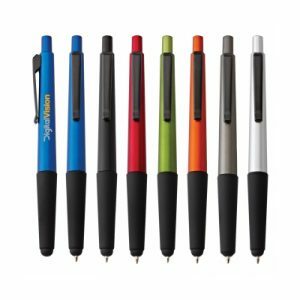 Top Retained Promotional Products – Promotional Pens, Pencils, T-shirts, Reusable bags, Custom Calenders, Mugs, Promotional Keychains and Promotional hats. Promotional Ideas for Event Sponsorship – Sports Bottle, Promotional Hats, Hand fans, Mini Radio, Beach Ball, Towel, Backpack, Tote Bag, Cooler Bags, Silicon Bracelets, Large Inflatable’s and Product Inflatable’s. Unmatched Experience. Top Quality Service. Amazing Prices. When you’re ready with your own custom logo image or imprint design, our art experts will send you a virtual concept proof for you to view what your unique promotional product will look like. Once approved, we prepare your customized item for production, and then deliver into your hands! If you have any questions or are ready to discuss an order, please open a live chat or send us an email!